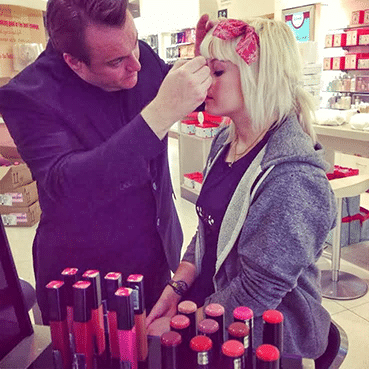 From Worcestershire to QVC, Paul Herrington’s make-up journey began with hairdressing training and took him to the top brands in the industry. Red carpet, celebrities and and the London Palladium, no two days are every the same and a talent for presentation on TV shopping added another string to his bow. 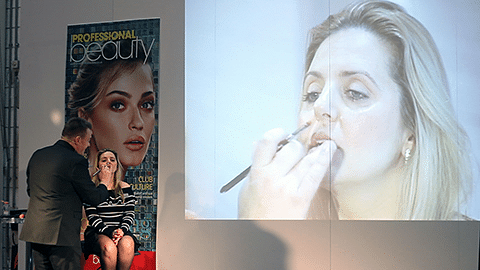 Currently working with cult synthetic brush brand, Nanshy, Paul graced our Warpaint Live Stage at Professional Beauty last month and we loved his work. We caught up with him to chat about his career highlights. 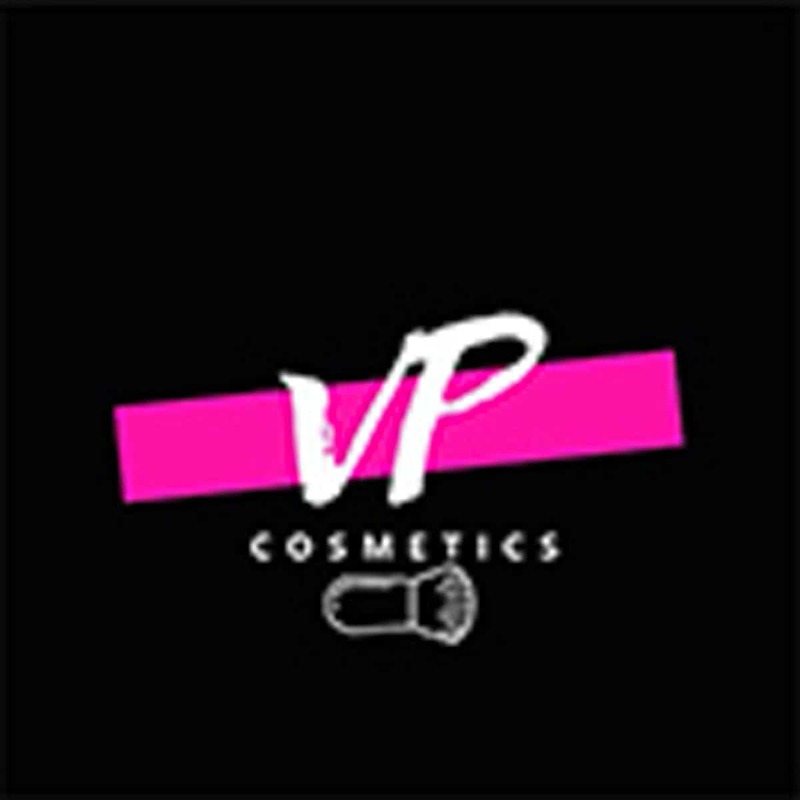 WP: What brought you into the make-up industry? Where did you train and who were your first make-up influences? PH: I was interested in fashion and beauty from an early age and used to love watching anything on TV with a beauty section in. The Clothes Show was one of my favourites and anything that had makeovers, and before and after reveals would always amaze me. I guess I loved to see how make-up, hair and clothes could transform people and make them feel great about themselves. When I left school I enrolled in a hairdressing apprenticeship in the West Midlands and worked in a Salon in Kinver. I decided to move to London at 19 to pursue my career in the beauty industry and did courses at the London College of Fashion. 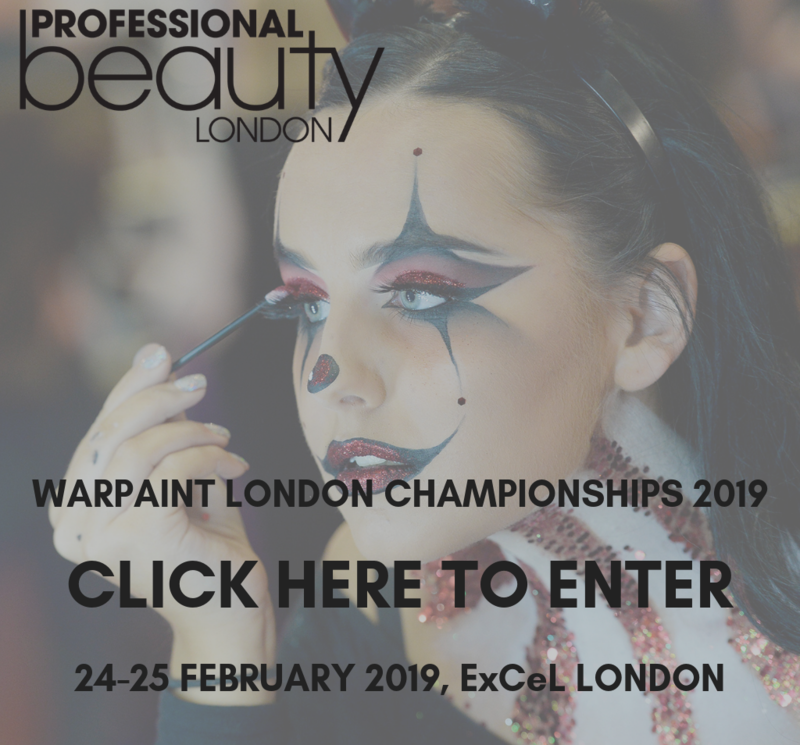 WP: Red Carpet beauty is such a specialised sector of the industry – what was your introduction to it? 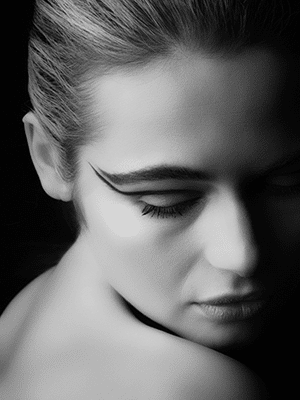 PH: I had some really lucky breaks early in my career working for make-up houses and was booked to do make-up on lots of celebrity clients for Red Carpet events like the Brits and the BAFTAs. I think that my skill was to make these women look stunning without looking over done. It was exciting to see these faces at the awards wearing the make-up looks I had created. WP: You work with a lot of celebrities. Which are the products that you always keep to hand? PH: I have a few favourite products which I always have in my kit when doing Red Carpet and celebrity faces. My must-haves are Bare Minerals Complexion Rescue Tinted Hydrating Gel Cream (£27) and their SPF25 Mineral Veil (£21), Studio 10 Youth Lift Glow-Plexion (£26) and their Plumping Blush Glow-Plexion (£24), MAC Fluidline in Blacktrack (£16.50), Laura Gellar ‘Balance ‘n’ Brighten’ (£26) and Bobbi Brown Shimmer Brick (£35) and concealers (from £19.50). 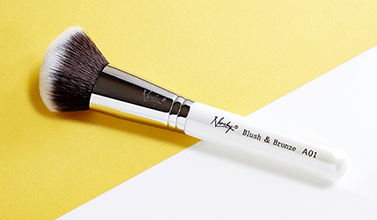 I always have a set of Nanshy brushes on me, as they are versatile and lightweight. 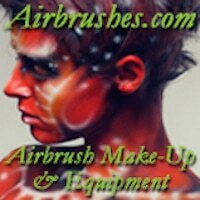 The Angled Airbrush (£9.95) is great as the ultimate central make-up brush, as it creates buildable airbrush-like coverage. 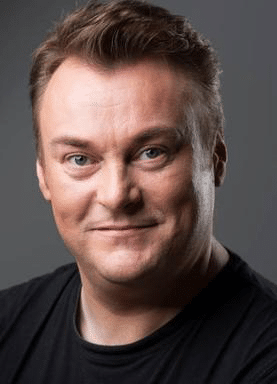 WP: What’s your role on QVC and what brought you to the channel? PH: I started doing QVC in 2005 when I was working as the Director of Artistry for Bobbi Brown and was the first person in the world to take the brand on air. It was a huge success. When I left Bobbi Brown in 2011 to work as a freelance make-up artist, I was approached by many brands to be a beauty expert on QVC and am now quite a regular fixture on the channel. It is the most wonderful place to be able to explain to the viewer about your product and to demonstrate how it works. WP: Who would be your dream client to work with and why? PH: Over the years I have had the privilege to make up some amazing women who I had admired from TV, film, music and even royalty. 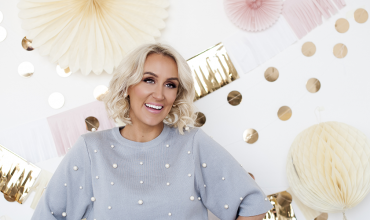 It would be hard for me to say who would be a dream client to work with, but I do love strong, powerful or successful women so there’s a lot of them around. I would love to make up Julie Walters or Judi Dench, but that’s only because I am a huge fan of them both. 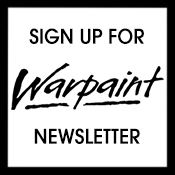 WP: Which brands do you work with and how do your collaborations come about? PH: I have worked with and alongside many brands over the years. Sometimes it is a request from them to create something and at other times it may be a particular brand that I think is a perfect fit for whatever job I am doing at that particular time. I may need different products for a fashion show than I need for an editorial shoot, so that is normally how collaborations come about. I am also called upon at times to advise brands how to revamp their make-up lines or teach their artists new tips and techniques that they can share with their customers. 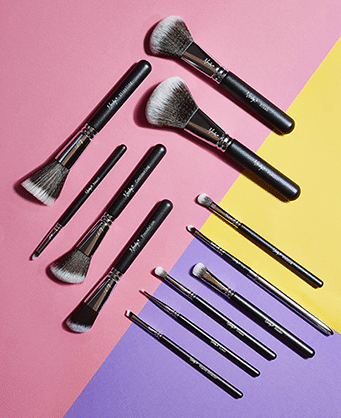 I met the Nanshy team about two years ago and our collaboration grew quite organically, as I was noticing more and more clients were requesting cruelty-free products and these were the best synthetic brushes I had found. WP: Who continues to inspire you? PH: I am inspired every day and see beauty in many different guises. It can be people, other artists, surroundings, nature or colours. 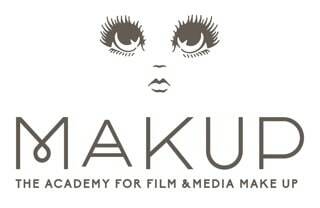 I have always said as a make-up artist you never stop learning, which makes the role such an exciting one. 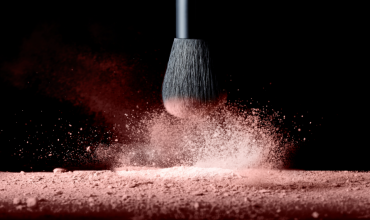 WP: Nanshy brushes are hugely popular – why do you think they’ve become such a phenomenon? I am a huge fan of Nanshy Brushes. When I was introduced to them, I was amazed at the quality and performance of these brushes. I believe the success of the brand is driven by incredible quality at really great prices. 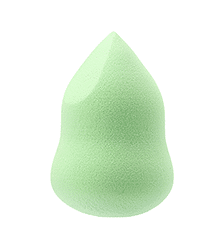 I would feel lost without my favourite Nanshy brushes and Marvel 4-In-1 Blending Sponges on a job. WP: Brush maintenance is essential, regardless of the price that you pay. What are your top tips? Clean your brushes every other week, if you are using them on yourself, or after each application, if you are using them on different faces. Use a mild shampoo or a professional conditioning brush cleanser so you don’t damage the hairs. 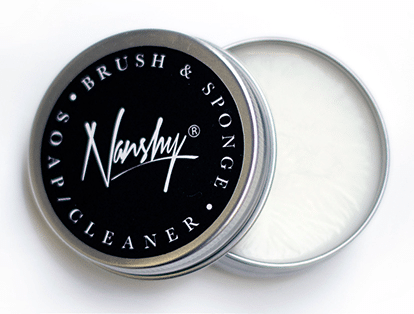 Nanshy have just launched a 100% natural Brush & Sponge Cleaner (£9.95) which rids your tools of the residue, oil and dead skin cells that build up, while keeping them soft. WP: Where will we see your work next? What continues to challenge you? PH: I have lots of work coming up with fashion shows and appearances on QVC in the next few weeks. 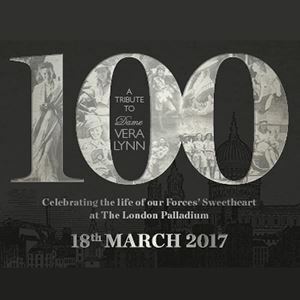 I have just been the official Make-up artist for the Dame Vera Lynn 100 year celebration concert at the London Palladium. I worked with two fabulous assistants, Claire Mullan and Lauren Ramsey, creating looks for a host of celebrities. The show was attended by Her Majesty the Queen and will be out on DVD soon.